2. 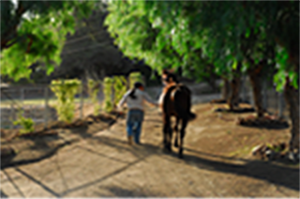 Horse Boarding Stables, Services, Supplies, Trainers, and Equipment. Thoroughbred horses for sale. Horses for sale - hunter/jumper, eventing, dressage and pleasure. Boarding and training are also available in Canton, GA. Our speciality at Bits & Bytes Farm is placing and retraining off-the-track-Thoroughbreds(OTTBs).